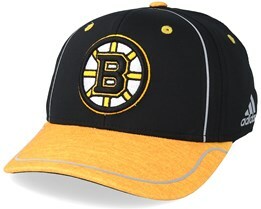 Here you can find Boston Bruins caps - for die-hard fans who follow the Boston Bruins in all weather. 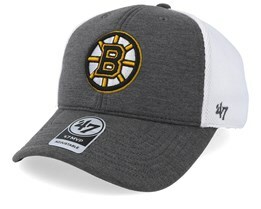 Whether you are looking for a Boston Bruins cap in a traditional style, or from the latest collections, you will find them here. 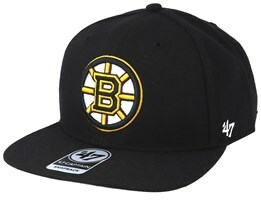 We have snapbacks and ordinary caps with curved peaks so you can choose the model that you want. 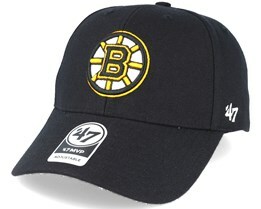 A Boston Bruins cap shows support for the team closest to your heart. 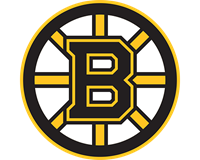 The Boston Bruins were the first team to join the NHL, and thus one of the six teams that belong to the Original Six - the six teams who were in the NHL from the start. 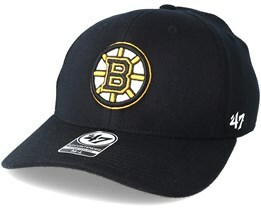 A group of teams with a rich history, who still exist today. 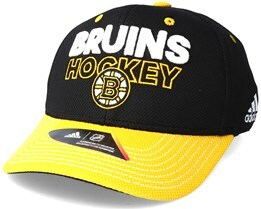 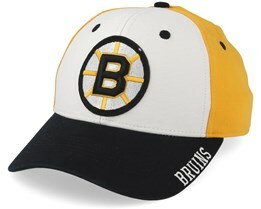 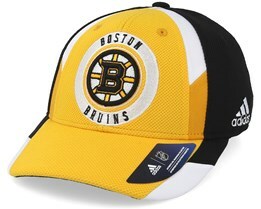 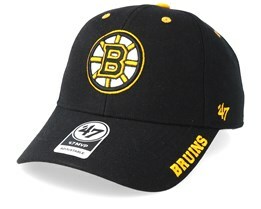 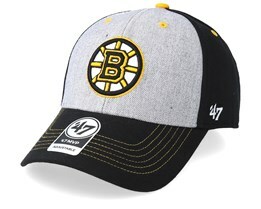 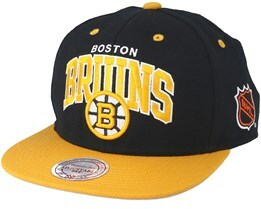 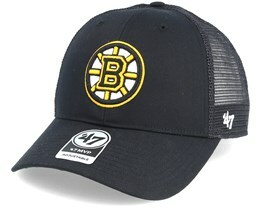 Find your new Boston Bruins cap in our store us today. 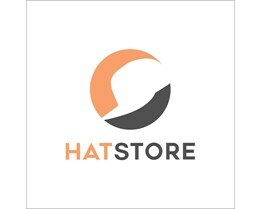 We deliver fast from our own warehouse.